‘After attending the Maharishi Aromatherapy Consultants Training course in Vlodrop* with Nadine, Malte and Fabiene, I am renewed and totally inspired. I am now watching the video series at home with Dr Prathmesh Vyas, and they are so wonderful, and so adorable! I feel ‘over the moon’ with joy and enthusiasm. ‘Soon I will move to brand new maisonette next to Peace palace at Rendlesham, England. I can offer consultations and would like to have a shop like you do at Vlodrop. ‘I thank you so very much for these wonderful videos, I am so grateful and fortunate to receive this knowledge. 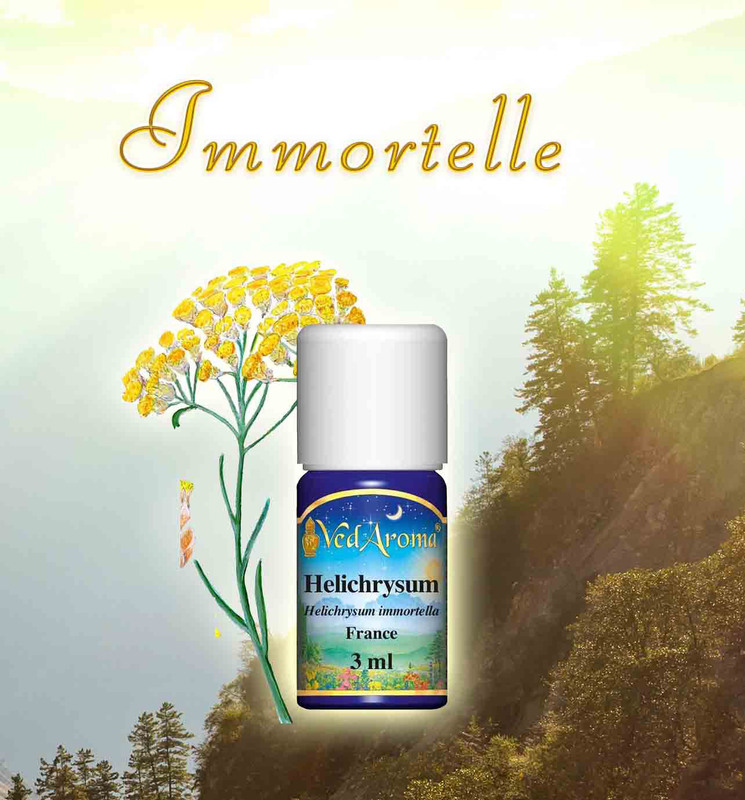 ‘I even took 1 drop of the Helichrysum** in my delicate tummy! and now I feel just like the flowering plant all fragrant and happy.